(1:00) KITCHEN SOUNDS: A Commercial kitchen. Clear plate and cutlery sounds, dish washer loading, chopping and general kitchen / cooking ambience. 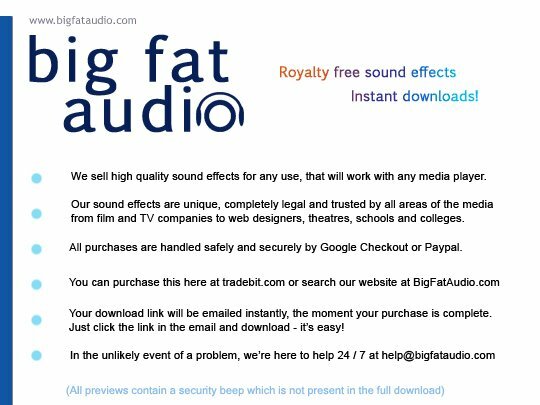 Includes gentle restaurant background sounds (preview contains a security watermark tone).